The name of KLIM´s Mojave series says it all. Not only is the Mojave desert a beautiful place it is one of the hottest spots in North America. Klim developed the Mojave series in order for one to survive under these extreme conditions. A fully ventilated extremely hardwearing off-road clothing line for extremely high temperatures. The Mojave Jersey is the logical addition to the Mojave pants. 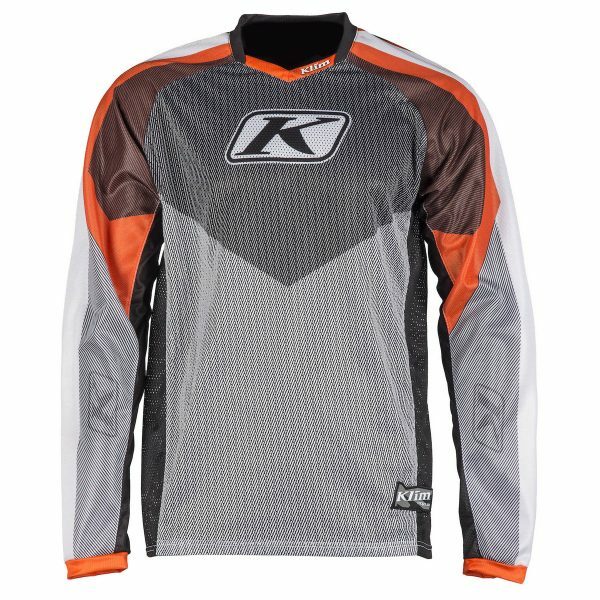 It exceeds all current perceptions of ventilated Enduro jerseys: The entire jersey is made from extremely durable and comfortable netted fabric. It is available in the colors: Red, grey, tan and orange. 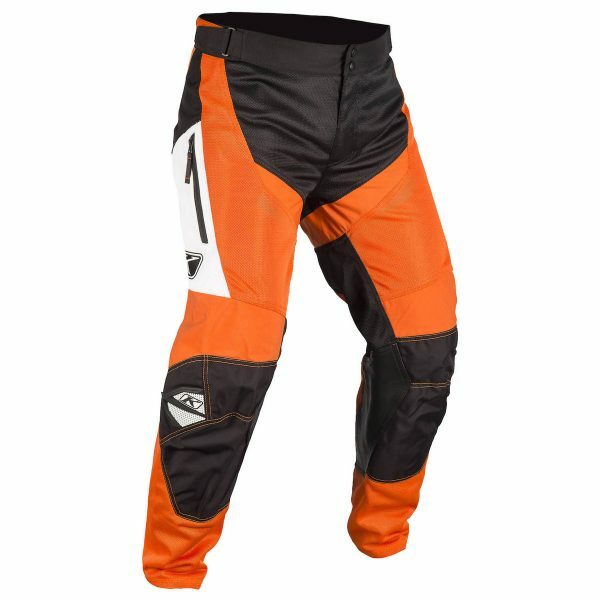 KLIM´s Mojave Pants have large net inserts for maximum cooling in high temperatures and keeps up its durability and most important of all safety. This unusual combination is enabled by the correctly placed premium CORDURA® materials in areas most exposed to stress and the generous use of extremley hardwearing net materials in all other areas. The Mojave pants are available as “in the boot“ (ITB) as well as „over-the-boot“ (OTB) version and in five color variations. ITB: Red,grey and orange/ OTB: Tan and black-grey. The series is complete with the extremely well ventilated Mojave Glove. Seamless finger tips ensure high durability, fingers and palms are covered in perforated suede leather and the additional overlay on the thumb to prevent blisters. 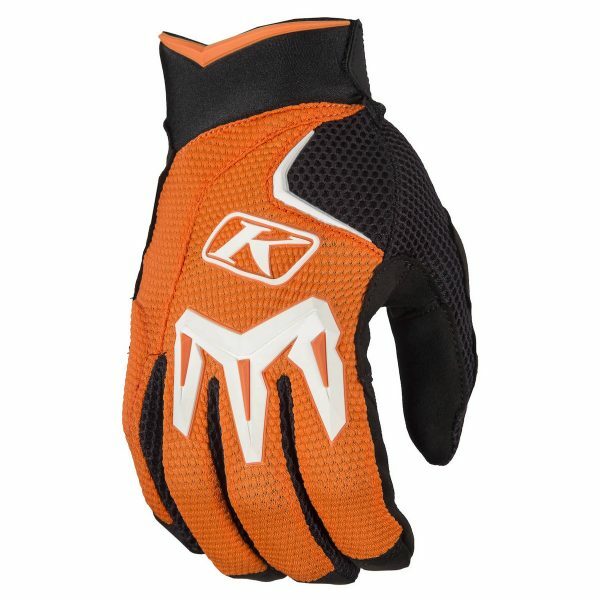 The light and breathable yet durable off-road glove. Available in the colors: Red, grey, tan and orange.